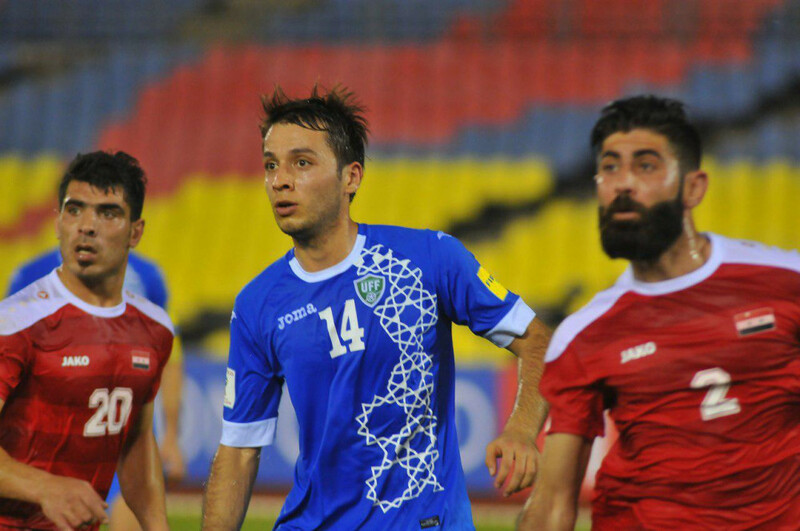 Uzbekistan national team resumed their campaign in 2018 FIFA World Asian Qualifiers with today’s match against Syria at Hang Jabet Stadium, Malacca, Malaysia. 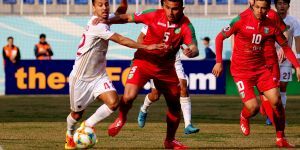 As expected, Uzbekistan took control of the possession in the early moments as they look to force Syria into a defensive shape. 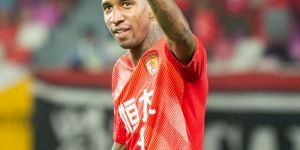 The White Wolves had more wonderful chances to take the lead as the home side had to ride their luck to keep the score goalless in the first half. Second half started with a really good pressing from Uzbekistan again as they swarm around the Syria defenders in numbers and look to have boxed them in. But, they failed to break the deadlock. 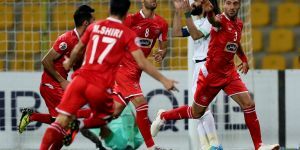 In the last minutes of the game, Egor Krimets conceded a penalty kick as after his foul on Firas Al Khatib in the penalty area. And, Omar Kharbin made no mistake using this best opportunity to score a goal from the 10-yard penalty spot. 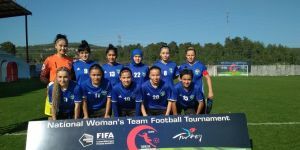 Uzbekistan: 21.Aleksandr Lobanov, 2.Egor Krimes, 5.Anzur Ismoilov, 20.Islom Tukhtakhujaev, 22.Davron Khoshimov, 9.Odil Ahmedov, 7.Aziz Haydarov, 8.Server Djeparov, 6.Jaloliddin Masharipov, 4.Marat Bikmaev, 14.Temurkhuja Abdukholikov. Syria: 1.Ibrohim Alma, 2.Ahmad Al-Solih, 3.Muayyad Al-Ajjan, 5.Omro Al-Midani, 6.Amro Jeniat, 12.Fahd Yusuf, 14.Tamer Tag Muhammad, 20.Holid Al-Mobayed, 9.Mahmud Al-Mavas, 10.Mardik Mardikian, 7.Omar Kharbin.